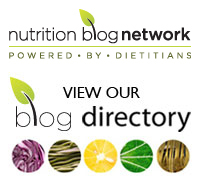 You are here: Home » What’s the verdict on coconut oil? Here’s the latest research on this much-hyped oil and whether or not it’s beneficial to your health. Coconut oil: dietary demon or health food? It’s a question that many people are currently pondering. Coconut oil, once considered to be among the most detrimental fats for your heart, has suddenly developed a healthy halo. But what’s the real story on this dietary fat? An examination of the scientific research certainly provides food for thought. But it’s important to first point out that if you investigate coconut oil on the internet, you will get a very different picture than if you look through the research published in reputable scientific journals. In addition, not all coconut oil listed on food labels is created equal. There’s simply coconut oil, a refined fat, that may be listed as part of an ingredient list on a food product and then there’s virgin coconut oil, which you can purchase on its own. 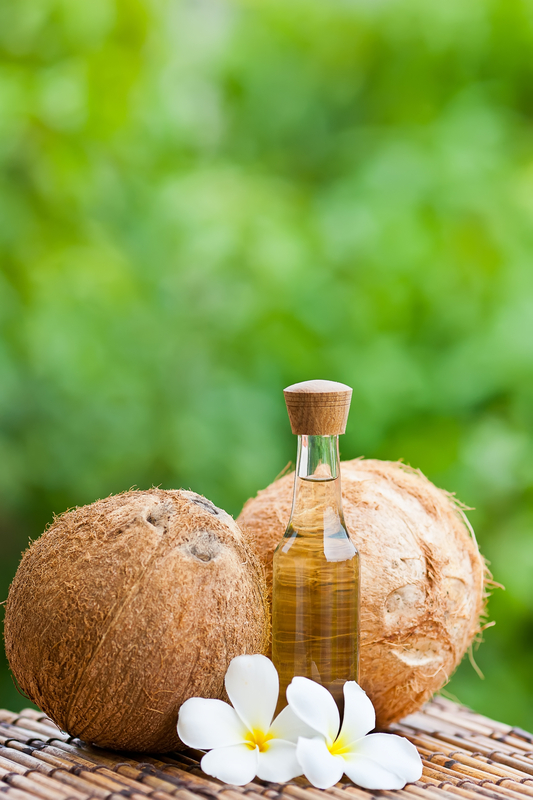 Virgin coconut oil, like other unrefined plant oils, is more than just a fat. It contains a range of compounds including polyphenols that may offer a host of health perks. Assorted polyphenols are what have elevated various foods such as chocolate, red wine, tea and extra virgin olive oil to a higher nutritional status. Refined coconut oil, on the other hand, is simply saturated fat without any of the healthy plant substances. And it is certainly tops in saturated fat. It clocks in at about 90 per cent saturated fat. Compare that to butter with its over 60 per cent saturated fat and beef fat and lard, both at about 40 per cent. Saturated fat not only boosts levels of artery clogging LDL-cholesterol but is also linked to a high risk of developing insulin resistance and diabetes. But here’s a feather in coconut oil’s cap: it also raises levels of the beneficial HDL-cholesterol, something that not many foods do. As a result, some scientists are suggesting that if a recipe requires a hard fat, for example, as in the case of a pie crust, using small amounts of coconut oil might beat out other hard fats such as butter or lard. In the publication, Harvard Health Letter, renowned scientist Walter Willett, M.D., of the Harvard School of Public Health, suggests that as coconut oil has a wonderful flavour, there’s no problem using it occasionally. But he recommends that it be done sparingly. That’s a far cry from calling it a health food. In research using extra virgin olive oil, coconut oil and butter, Missouri scientists tested the fats on mice to determine their effect on age and disease-related learning and memory impairment. They found that the olive oil with its high polyphenol content not only improved the animals’ performance when navigating various mazes, but also showed beneficial physical effects in the brain compared to that of the butter and coconut oil. The polyphenols act as antioxidants and when you consider that cognitive decline is partially related oxidative damage, the findings makes sense. The research on virgin coconut oil, though, with its polyphenols offers more promise. Scientists from Thailand found that virgin coconut oil, prepared without the use of chemicals or heat, offered anti-inflammatory effects. Countering inflammation is thought to be an important weapon in defending against a range of maladies including heart disease, certain cancers, diabetes and Alzheimer’s. Malaysian research also backs up the anti-inflammatory effects of virgin coconut oil while pointing to the possible pain killing properties as well. At the same time, they do suggest that more research in these areas is needed. On the heart disease front, Indian researchers compared the virgin oil to the refined variety in their impact on fats in the blood and antioxidant power. And once again the virgin oil showed benefits over the regular coconut oil. It’s known that if cholesterol in the blood is oxidized, then it’s likely to be deposited in the arteries. Combating oxidation, as antioxidants do, can help to keep arteries in good shape – something virgin coconut oil may do. But the operative word here is may. Coconut oil is being touted for conditions including chronic fatigue, Crohn’s disease, irritable bowel syndrome, thyroid ailments, diabetes, elevated blood cholesterol and weight loss. But according to the Natural Medicines Database, which is considered to be the reliable source on all things natural, the scientific evidence on the value of coconut oil is simply insufficient. Consider that when you look up virgin coconut oil in the scientific literature, you can find all of 21 studies. Look up virgin olive oil and there are almost 800. It’s a new area of investigation and one that simply has not had enough attention at this time to yield any valid verdicts. So in the meantime, heed the advice of Walter Willett and don’t go hog wild. After all, fat, no matter which kind, offers a caloric wallop. But certainly stay tuned for emerging research. What’s your favourite cooking oil? Please share yours in the comments below! This is such an interesting topic! When I was asked recently about coconut oil, I responded with a knee jerk “very bad for you”! That’s what we’ve been taught, and the party line. Maybe there’s more to it?? Thanks for your comment, Ellen. I agree with you. I, too, had responded the same way but as time passed and I was being asked more and more often, I decided to check out the research. While virgin coconut oil does offer benefits, I agree with scientists like Walter Willett who say we need use it sparingly until we know more. Thank you for your blog, it was informative and well done! I look forward to reading more of your writings.